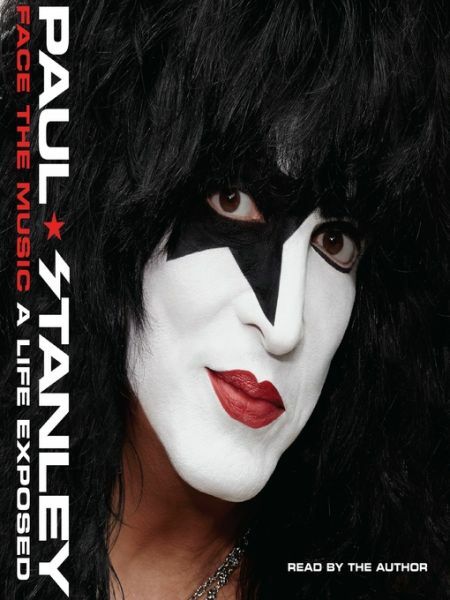 Paul Stanley – the cofounder and famous ''Starchild'' front man of KISS – reveals for the first time the incredible highs and equally incredible lows in his life, both inside and outside the band. He mixes compelling personal revelations and gripping, gritty war stories that will surprise even the most steadfast member of the KISS Army. He takes us back to his childhood in the 1950s and '60s, a traumatic time made more painful thanks to a physical deformity. But this instilled in him an inner drive to succeed in the most unlikely of pursuits: music. Stanley's memoir is a fully realized and unflinching portrait of a rock star, a chronicle of the stories behind the famous anthems, the many brawls and betrayals, and all the drama and pyrotechnics on and off the stage.